The scenario of a so called “Hard Brexit” is still a possibility and people need to make the necessary preparations. 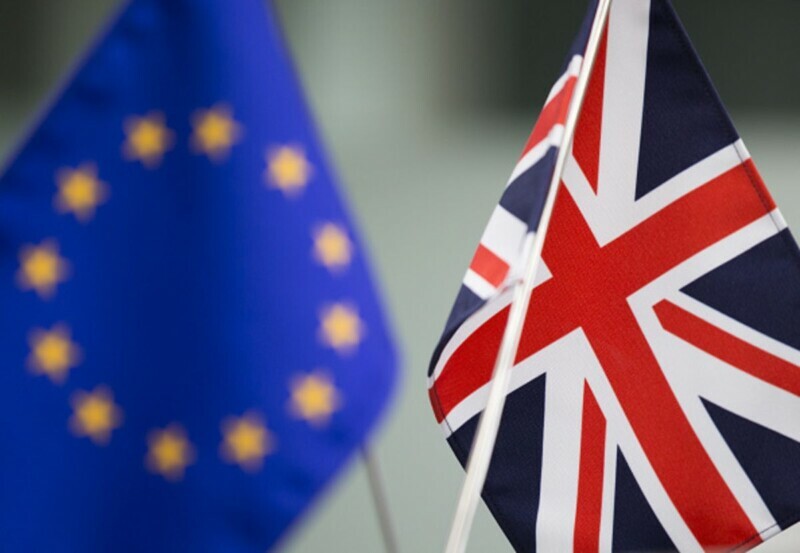 The MHRA responded to the recent EU exit no-deal legislative proposals, the MHRA issued an updated guidance defining some of the proposed arrangements if the U.K. will leave the European Union on the 29th of March 2019 with no deal. To find out more on this topic, click here. If you would like to discuss your specific requirements relating to Brexit readiness and how MIAS Pharma can help you, get in touch with us today at +353 (1) 846 3605 or info@miaspharma.com. In the meantime, you can check out the services we offer here.